Art, Music, History, and Play! 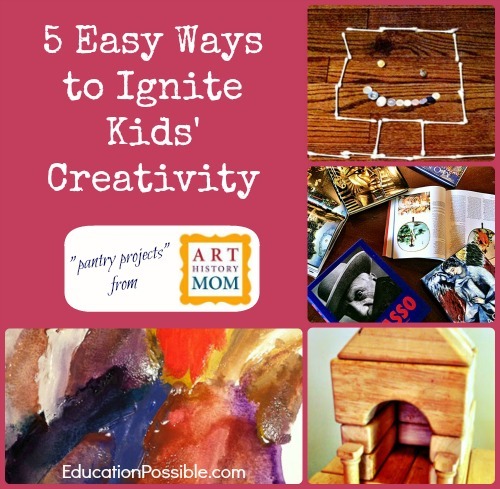 Today I’ll be sharing 5 easy ways to ignite kids’ creativity and get the creative juices flowing. You can incorporate these ideas into a lesson plan or use them when the kids are bored on a rainy afternoon. 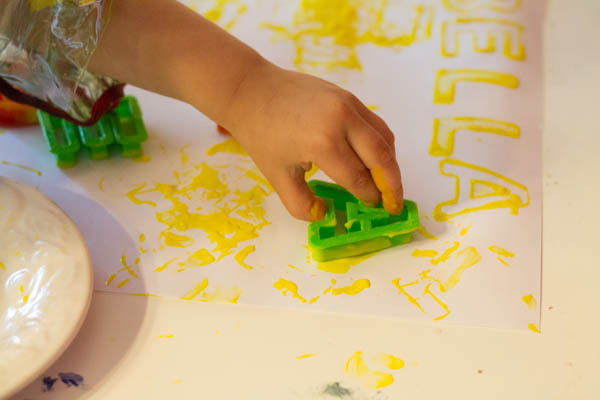 Art and musical experiences should be a major part of any toddler’s daily activities, once they have grown enough to grasp objects, press buttons, tear paper and hold crayons and brushes. 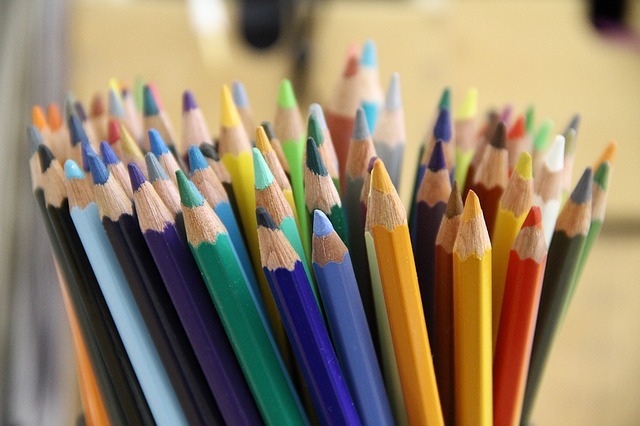 Kids love such activities and are always thrilled with art projects that let them be creative and have fun, and more importantly, spend quality time with the important adults in their lives. How many renditions of each fairy tale have you seen, read, or heard about. Dozens? More? I love showing kids that they can take something simple – like the character of a princess, and rewrite her story, change it around, or even spin off of it and create something new.